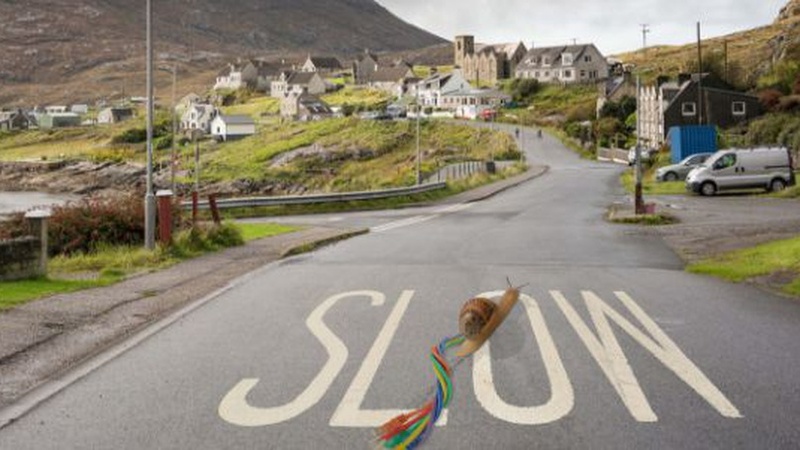 Scotland risks being left behind by a failure to provide fast broadband connections to less populated areas. Inertia on the part of Government, telecommunication providers and regulators has left rural communities struggling to keep up with the digital expansion transforming towns and cities. 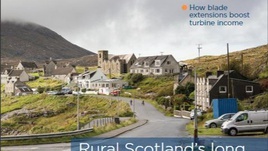 Mountainous terrain, poor roads and long distances make fibre-optic cable laying difficult, leaving fast broadband an unfulfilled dream for many, says Rachel Russell, an Associate at Galbraith. Infrastructure improvements bringing fast broadband to consumers have concentrated on densely populated urban areas, creating a ‘two-speed Britain’. Country dwellers suffer twice – denied access to fast broadband and deprived of facilities as high-street banks, libraries and others cut back in rural areas on the assumption their services are universally accessible online. Tackling rural digital divides and future-proofing investments in rural digital infrastructure are essential to ensure that rural communities and businesses can fully engage in an increasingly digital society. In his Budget on Monday, the Chancellor announced a further £200 million (see 5.4 Digital infrastructure) to pilot full-fibre internet in some rural locations, starting with primary schools, with a voucher scheme for homes and businesses nearby. While this is welcome, the amount mentioned is a drop in the ocean and it’s not clear the initiatives will include Scotland.